Dianna has 21 years in the Residential Real Estate Financing industry. Prior to joining Motto Mortgage Summit she has been in various roles such as processing, closing, underwriting, loan origination and production management. Throughout her career Dianna has worked for new home construction mortgage companies such as Pulte and Shea as well as worked in the retail, broker and direct lending channels. Dianna currently holds an active Colorado Mortgage Loan Originator License and prides herself in customer service and maintaining a solid lifelong relationship with all of her clients. 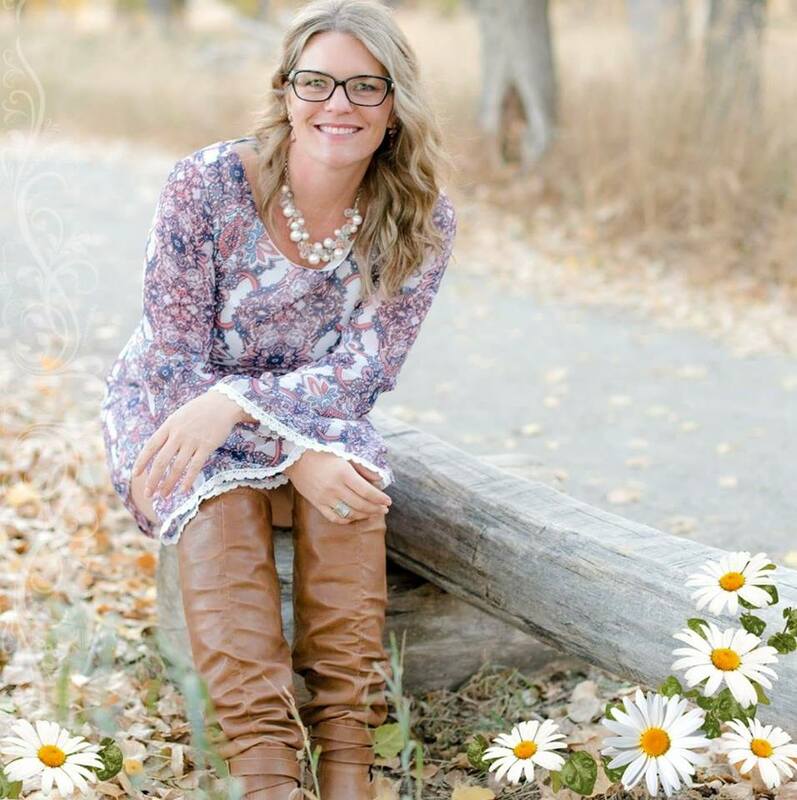 As Colorado Native, Dianna enjoys spending time in the mountains camping and hiking, music, volleyball and spending time with her family!